Part of our German Orthopedic wide fitting collection. 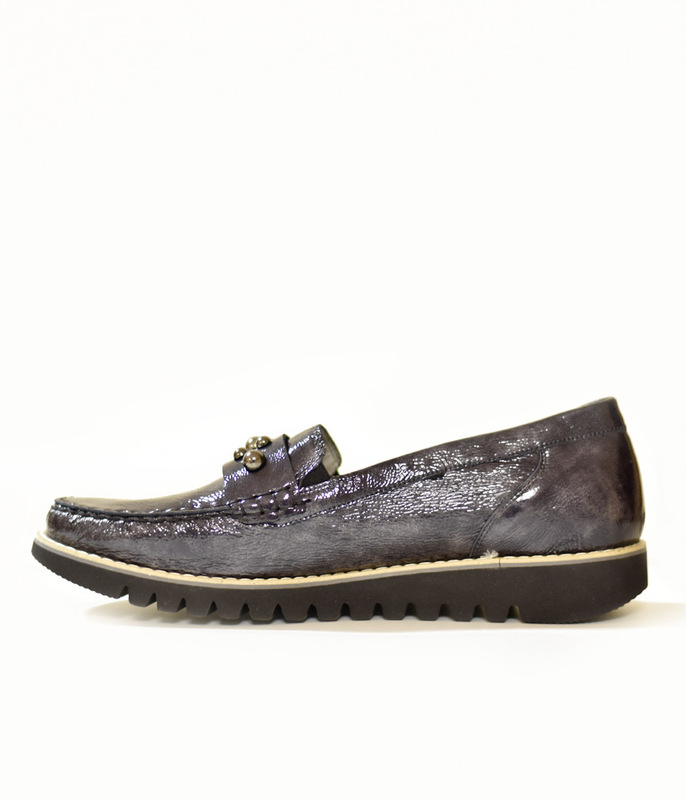 These New Season Loafers from Waldlaufer are a Super choice to look stylish anytime of day. Made in a Charcoal Patent Leather with Pretty Studded detail on the upper. This is a Super smart casual patent Shoe with 2 Velcro straps and impresses with modern design and comfort. This shoe is the essence of comfort and will make you feel as if you’re walking on air, with a double insole for extra comfort. 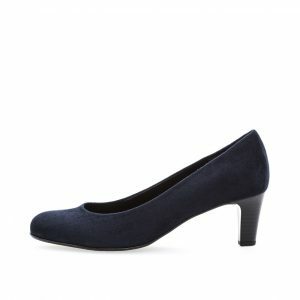 This is a Super smart casual patent Shoe with 2 Velcro straps impresses with modern design and comfort. 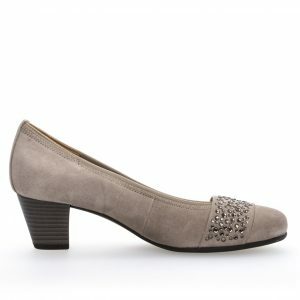 This shoe is the essence of comfort and will make you feel as if your walking on air, with a double insole for extra comfort.